Missouri Life set out in 1973 to chronicle the life and times of the Show-Me State. 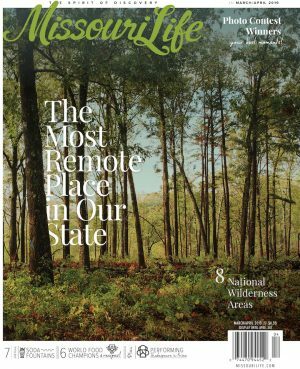 More than 40 years later we’re still at it, bringing readers a look at the people, places, crafts, artwork, food, and stories that define our state. Our mission is to help Missourians discover their state. We work with the best writers and photographers we can find and we apply rigorous editorial standards to every product we attach our name to. Our passion and attention to detail have helped us grow into the largest paid circulation print magazine in Missouri.